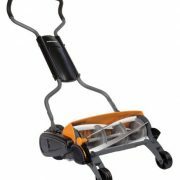 This gas-powered string trimmer is an environmentally friendly, quiet and lightweight alternative. 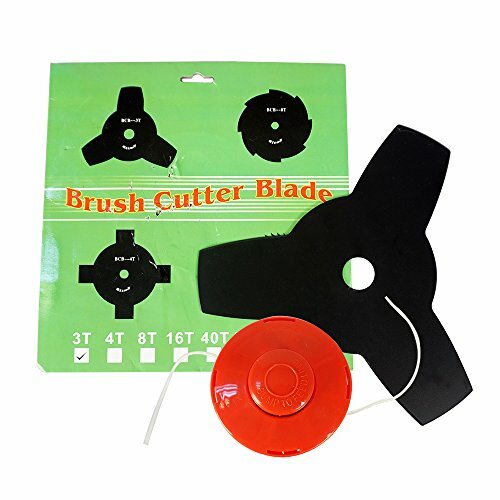 This brush cutter is easy for all to use and ideal for small yards and quick shape ups. 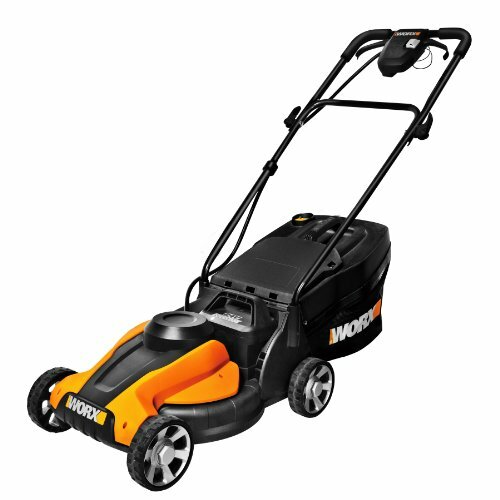 Equipped with a 1.25KW motor, and a 17 in. 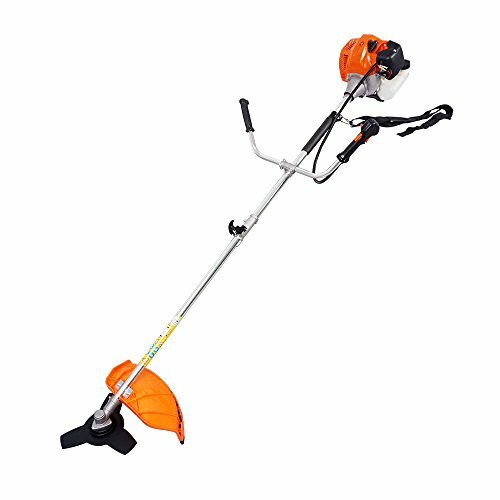 cutting path, this trimmer provides fast, easy and even trimming along hard surfaces. 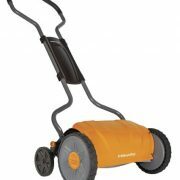 Note: This grass trimmer is shipped in 2 packages. 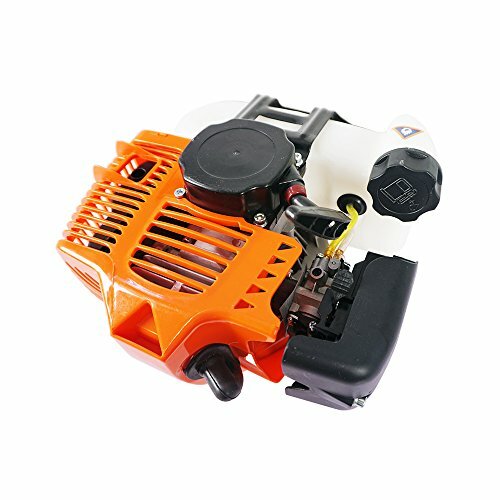 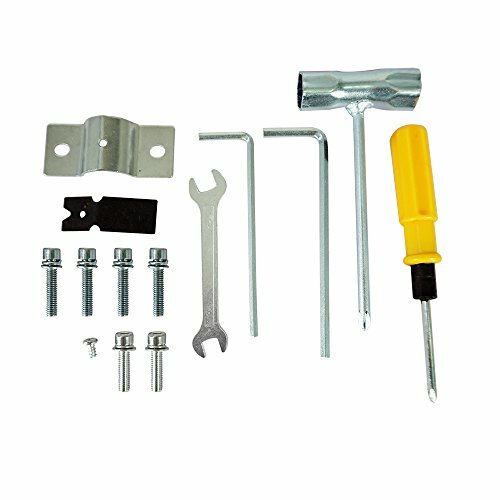 CONVENIENT OPERATION, fuel primer, removes air from carburetor and fuel system for easy starting; rear starter is more convenient to use and makes maintenance easier; the straight shaft is lightweight and user-friendly, helping you get into narrow spots that are difficult to trim. 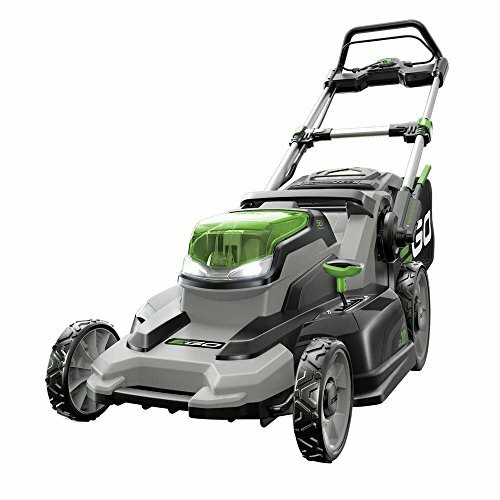 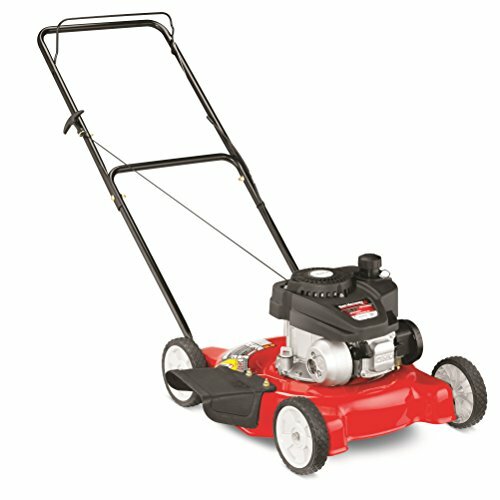 WIDE APPLICATION, this gas-powered trimmer is designed to trim and weed out the annoying brush and high grasses that accumulate around garden fences, porches, flower gardens and pathways, a must-have for small yards and quick shape ups.